1. Define it: What will your life be like tomorrow? What goals are you trying to accomplish? Which building blocks contain dangers that you want to avoid? The first step towards a successful future is defining it. 2. Plan it: Once you've defined your goals, now you can put a plan in place. We'll work with you every step of the way to implement your plan, giving you the peace of mind and confidence you deserve. 3. Live it: Can you envision a life where you don't have to worry about money? Where your finances are allowing you to live the way you've always wanted? Define your goals, create your plan, live your life! When you're ready, talk to us about getting started with creating your personalized action plan! 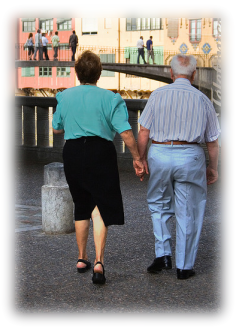 ARE YOU CONCERNED WITH OUTLIVING YOUR INCOME? ARE YOUR FINANCIAL GOALS MEETING YOUR EXPECTATIONS? We have the strategies, concepts and the solutions that will get you on the path of your own choosing with peace of mind. CONTACT US TODAY to schedule a complimentary meeting to see a SIDE-BY-SIDE ANALYSIS.